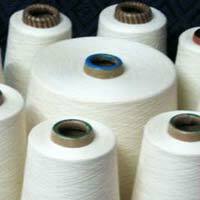 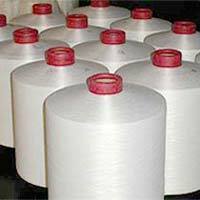 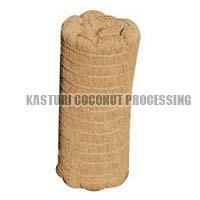 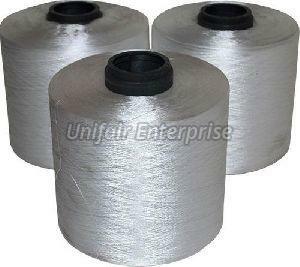 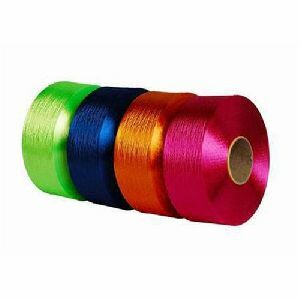 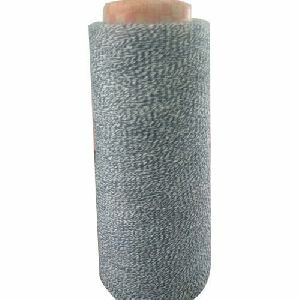 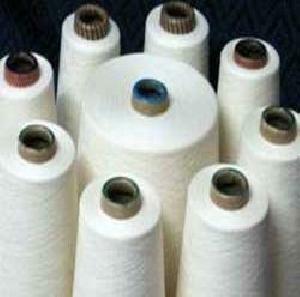 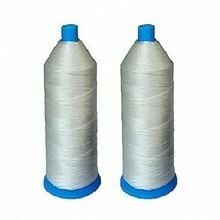 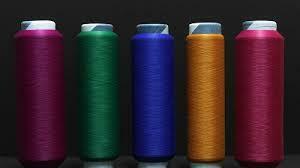 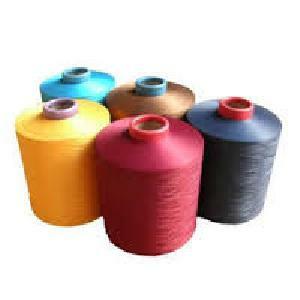 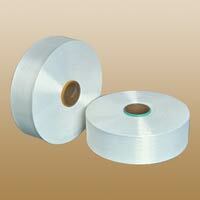 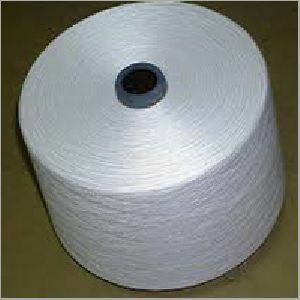 The twisted yarns are extensively used in garment industries. 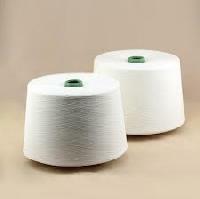 Available in 150 and 300 deniers. 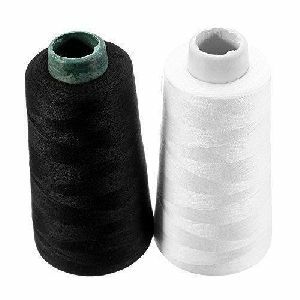 Also used for stitching purpose. 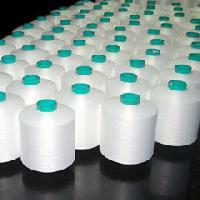 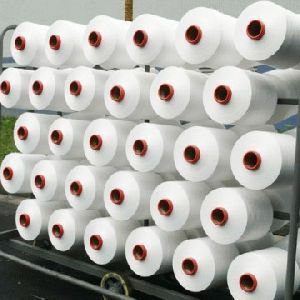 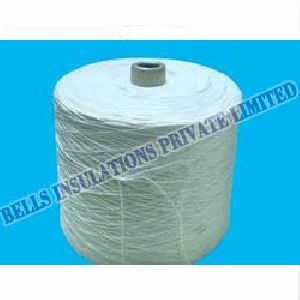 Shree Polyester Industries Pvt. 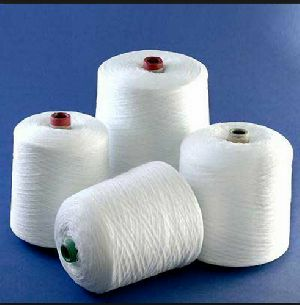 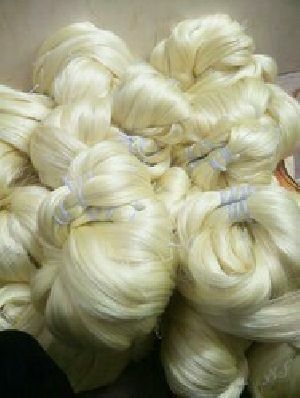 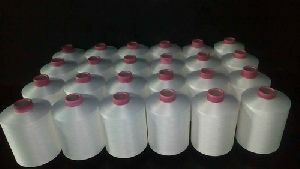 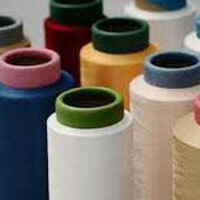 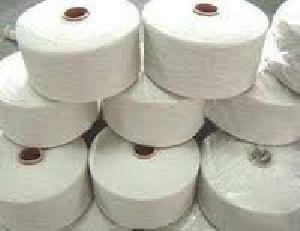 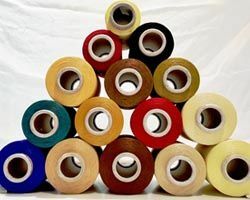 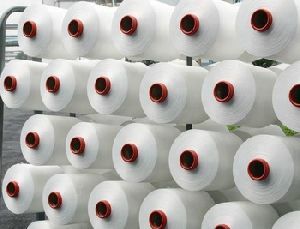 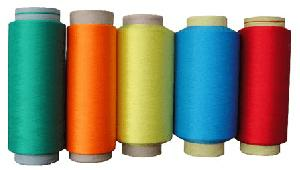 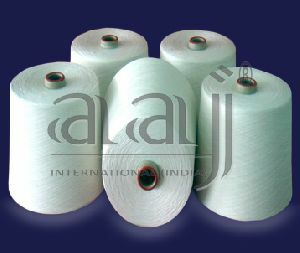 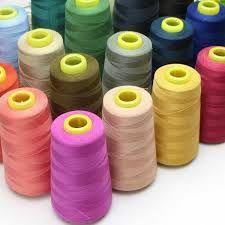 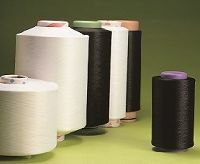 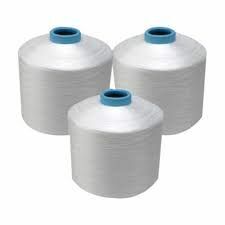 Ltd.
We are offering polyester twisted yarn. 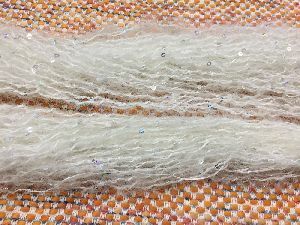 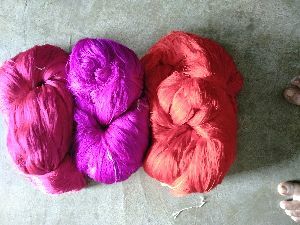 Packaging Details : 1 kg Mohair Yarn in single poly bag.Standard Packing as per Buyer interest.